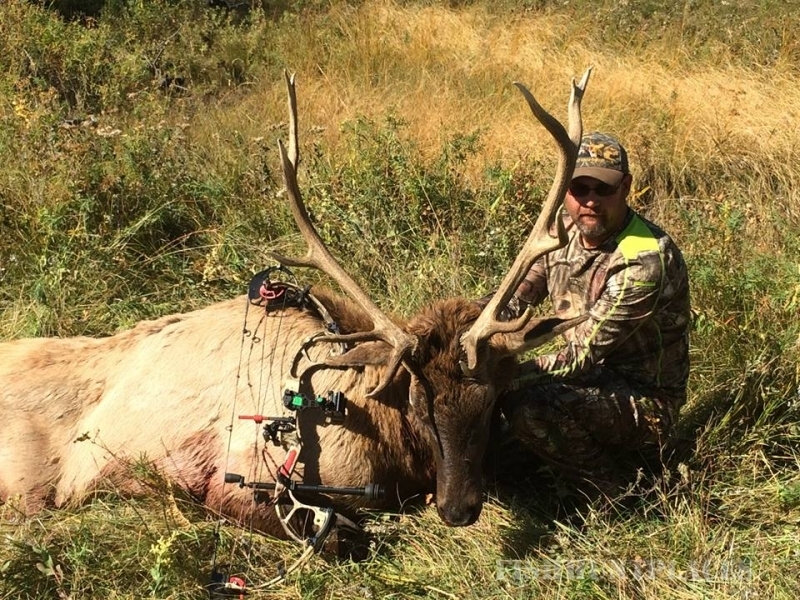 J&J Guide Service offers guided archery and rifle hunts for Montana Elk, Mule Deer, Whitetail Deer and Antelope. 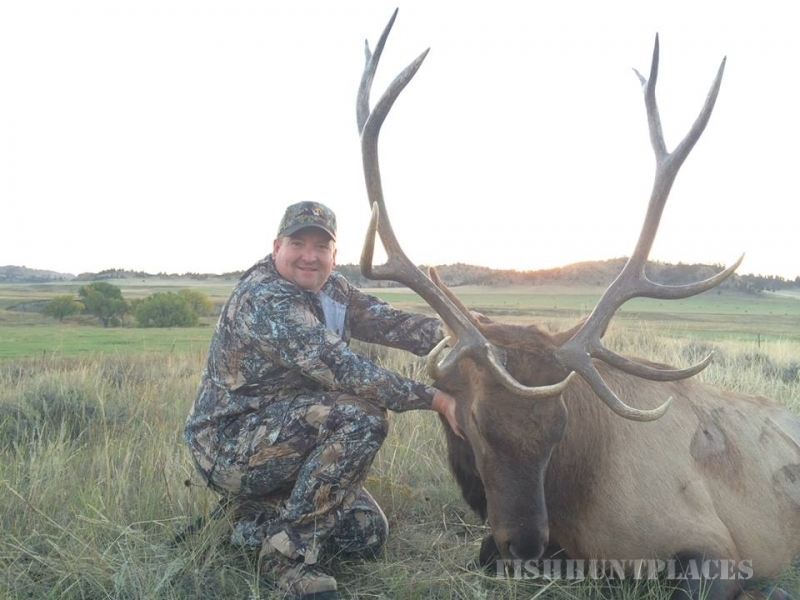 Between our guided hunt success rate of 95% and our Christian values, we will ensure that you receive the most honest, enjoyable, and successful hunt possible. 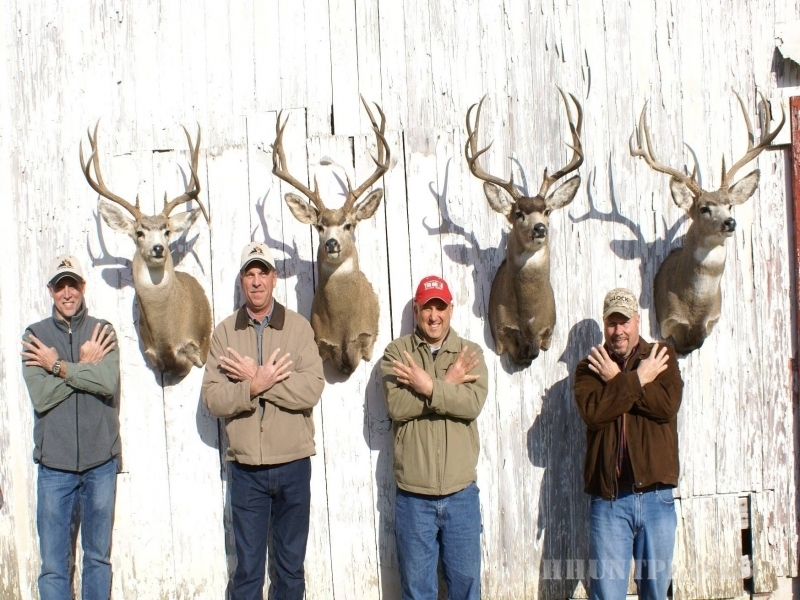 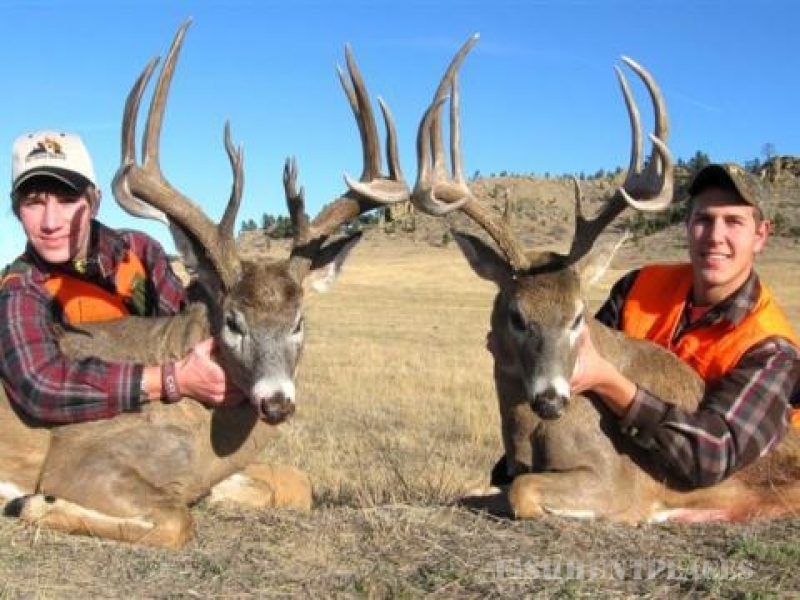 Our hunting camps are located near Ekalaka, Montana in the southeastern corner of the state and we offer the finest hunts for Mule deer, Whitetail deer, Elk and Antelope that Montana has available. 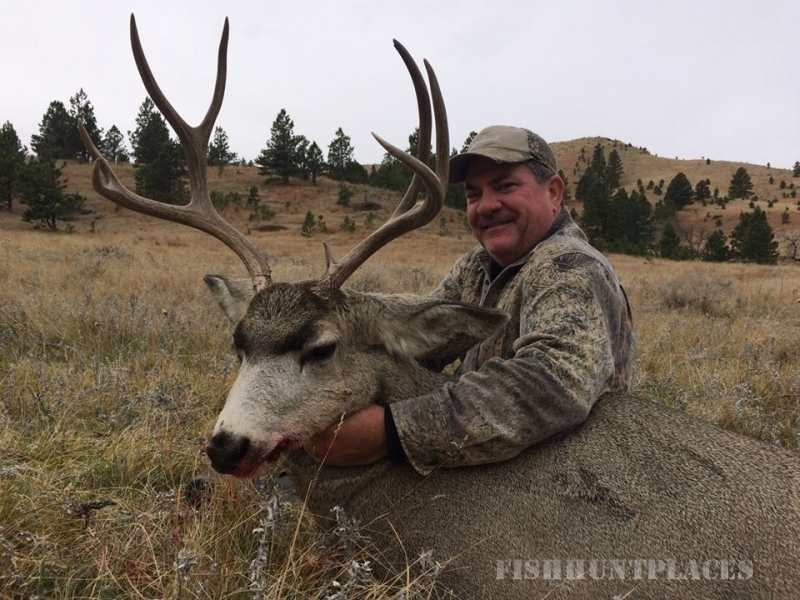 We lease the hunting rights on several private ranches as well as being the only permitted outfitter on large areas of the BLM and National Forest land. 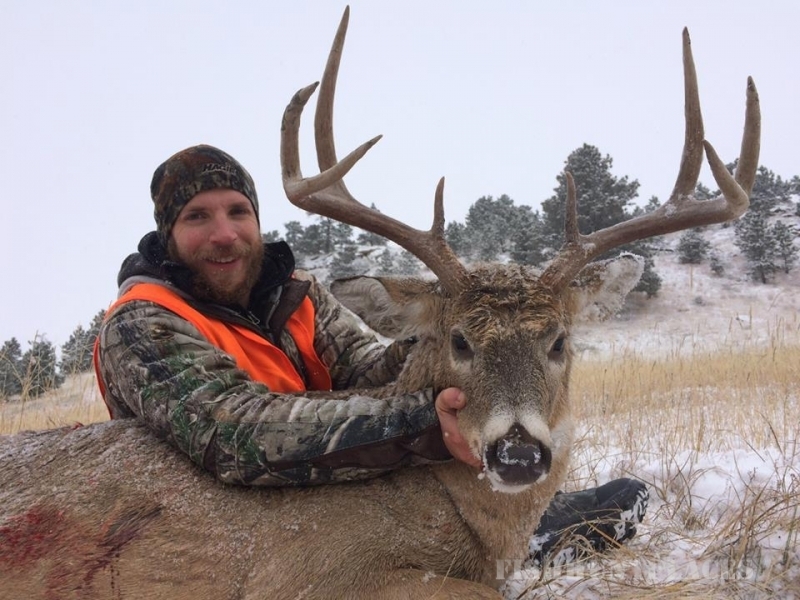 Over the last few years we are very proud that our hunters have received several Montana Outfitters and Guides Association and SCI awards. 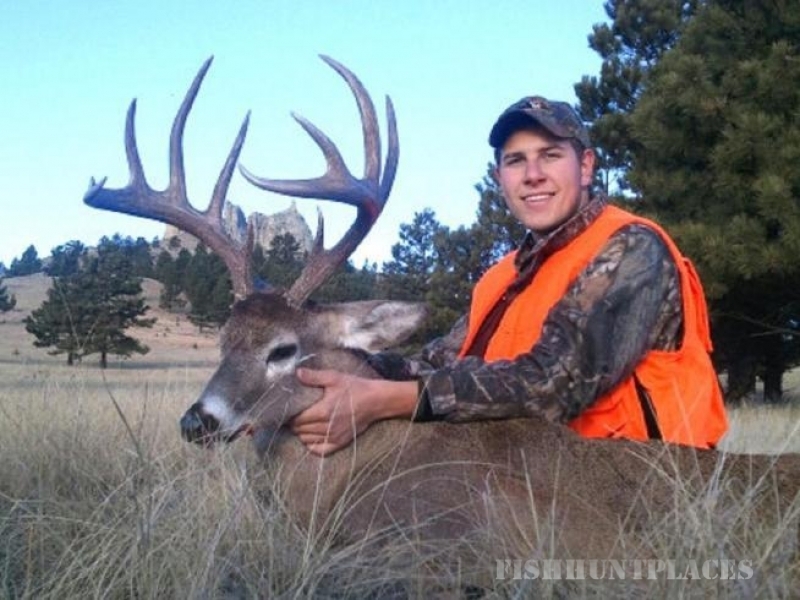 We also have the distinction of being the only outfitter in the state to have received awards in each of the four major categories, Mule deer, Whitetail, Antelope and Archery Elk as well as having received more youth awards than any other outfitter in the state.